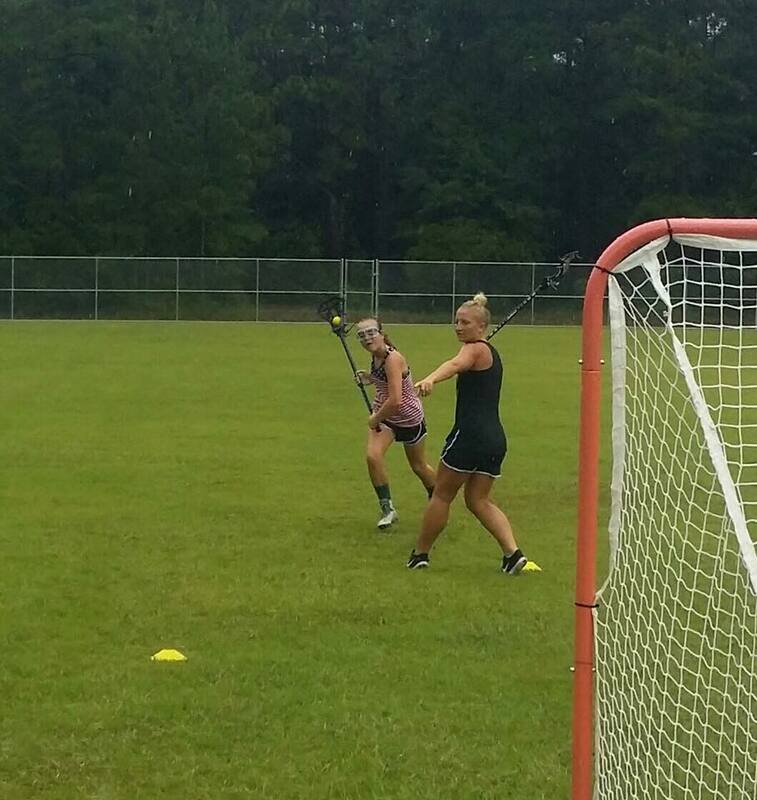 Coach Casey Gover is offering private skills training for lacrosse! Rates are $40/session (60 minutes) for individuals; rates lower for groups of 2 or more. Training sessions will be held in Goldsboro, NC during the school year. Contact Chris Virta to schedule your training or for more information! 910-742-3890 or chris@pcslax.com. Originally from Bel Air, Maryland, Casey's family now lives in Wilmington, North Carolina. She started her lacrosse career in 2004 and now has years of experience with Myla, club, high school, & college-level lacrosse, serving as assistant coach for 11-12 Churville Hurricanes Myla team in 2014. Currently, Casey plays attack for the University of Mount Olive Women’s Lacrosse team. She is a presidential honor roll student and a supplemental instruction leader with the UMO Athletics leadership program. Casey loves the game of lacrosse, brings a positive outlook to the field and wants to help young girls understand and compete at a higher level of play all while having fun and learning the game.